Save to Date for Houghton Garden Clean up! Clean up and cook out. Come join the Post Office clean up! Please join friends and neighbors in keeping our neighborhood beautiful. 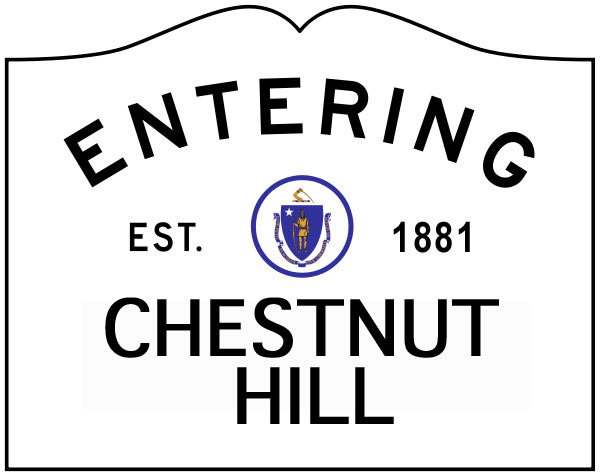 Meet at the Chestnut Hill Post Office with your gardening gloves on and garden tools handy. Extra! Extra! The CHA spring 2018 newsletter is here! Our latest newsletter is jam-packed with news and local information. Read it here first, or wait for your copy to arrive in the mail. Click on the blue link, or on the newsletter below to enlarge. Mayor Fuller has announced the formation of a Webster Woods Advisory Panel to offer guidance on how best to preserve this important community resource. The Mayor has appointed Beth Wilkinson of the Newton Conservators to serve as Chair of the Advisory Panel. Ms. Wilkinson will chair both the Panel’s Executive Committee and the larger Advisory Panel’s membership. All Newton residents interested in serving on the Advisory Panel are invited to complete an online application (a Survey Monkey form) by using the following link: https://www.surveymonkey.com/r/YR5WGXY. Applications must be completed on or before February 9, 2018, to be considered. Applicants should be willing to commit to monthly meetings throughout 2018. Extra! Extra! The CHA fall newsletter is here! Extra! Extra! The CHA spring newsletter is here!